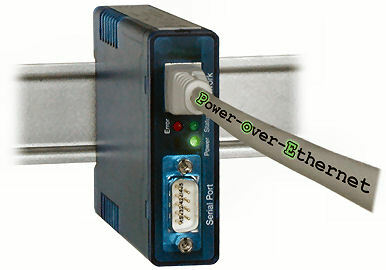 On a minimal area, the Com-Server Highspeed Compact offers everything required for the direct connection of a serial interface to the computer network. All protocols are included (see box / applications at the end of the product datasheets). 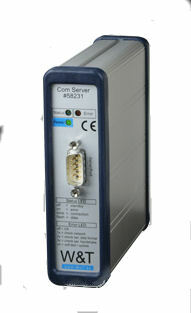 The serial interface of the Com-Server can be switched between the standards RS232, RS422 and RS485. The serial and the network parameters are set via Telnet, ARP/RARP, SNMP or also via an Internet browser and web-based management.